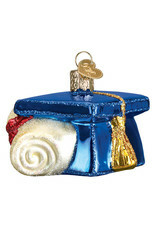 The graduation cap is called a mortarboard. Its name comes from its similarity in appearance to a mortarboard used by masons. Despite its goofy name and odd look, there are fewer prouder moments than wearing a mortarboard to receive a diploma. 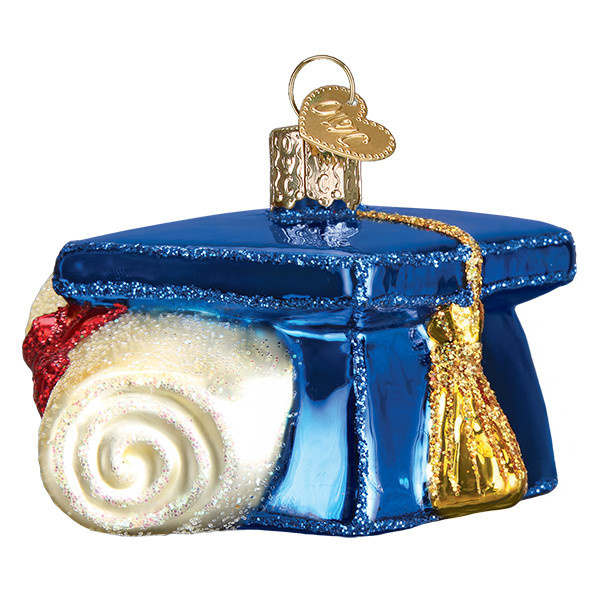 Celebrate your graduate s achievements with the mortarboard ornament.